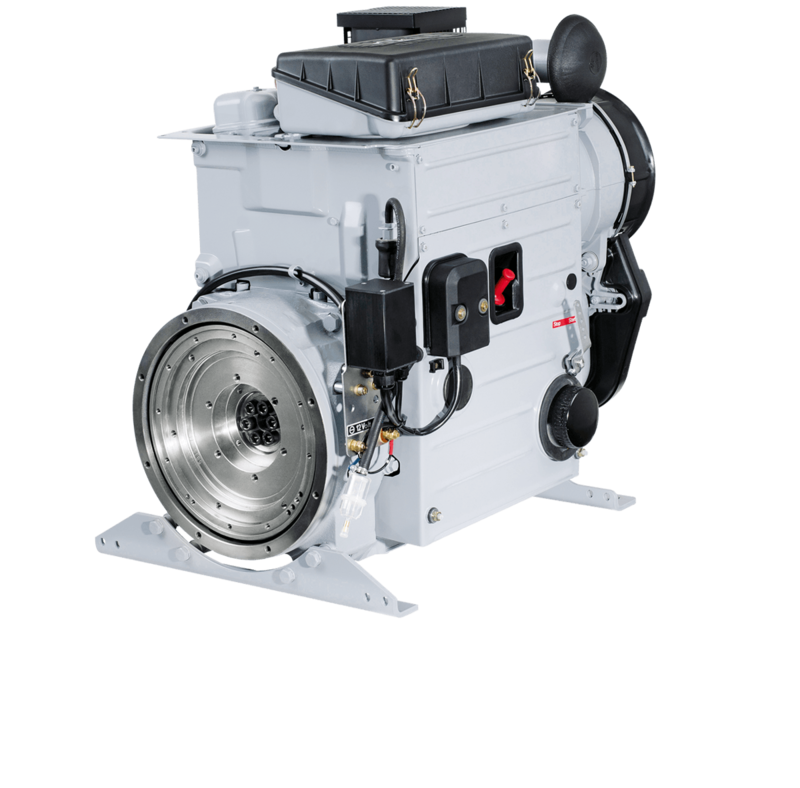 Hatz M-series | Hatz Diesel of North America, Inc. 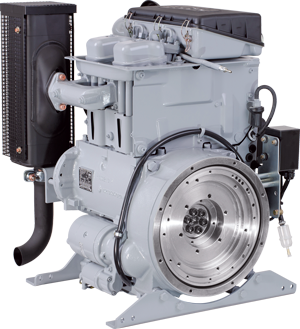 The M-series is the long-running success among the industrial diesel engines. 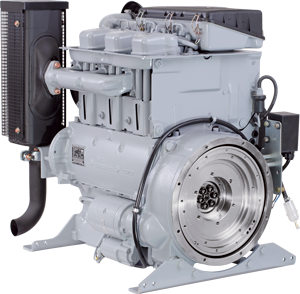 The 2, 3 and 4 cylinder engines have been successfully established in the market for about 30 years - and they are still considered to be unbeatable. 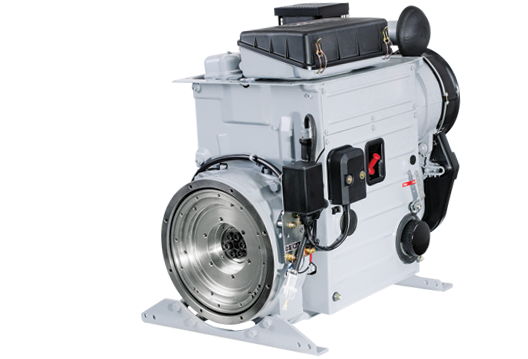 The rugged basic power train, above all the strongest crankshaft of all engines in the market, has remained unchanged since the market launch. So running times of many tens of thousands of hours are no problem for the engines in the M-series. 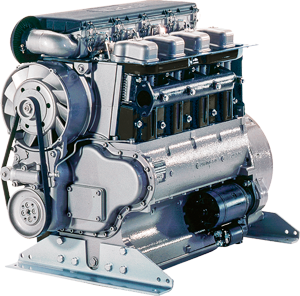 M-series engines are among the most effi cient in the market. Fuel consumptions of 212 g/kWh testify to the optimized combustion process. 6-hole VCO nozzles, as well as the monoblock single pumps, and the optimized combustion chamber geometry all make their contribution to this. Without a pre glow system the engines start reliably as low as -10°C; with a pre glow system and corresponding resources even -32°C is no problem. Maintenance and repair with little effort.